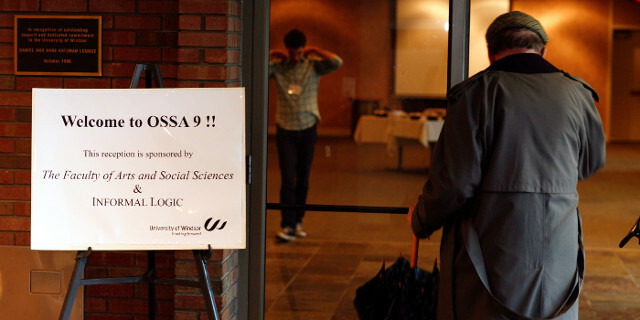 Papers and commentaries from the 9th OSSA conference, 2011. Commentaries are included with papers in a single file. How many premises can an argument have? Eating flowers, holding hands: Should critical thinking pedagogy ‘go wild’? Are there methods of informal logic? Should critical thinking courses include the critique of religious beliefs? When is an exercise in logic also a logic game? Monologue, dilogue or polylogue: Which model for public deliberation? Fallacies: do we “use” them or “commit” them? Or: is all our life just a collection of fallacies? Foundations for nothing and facts for free?